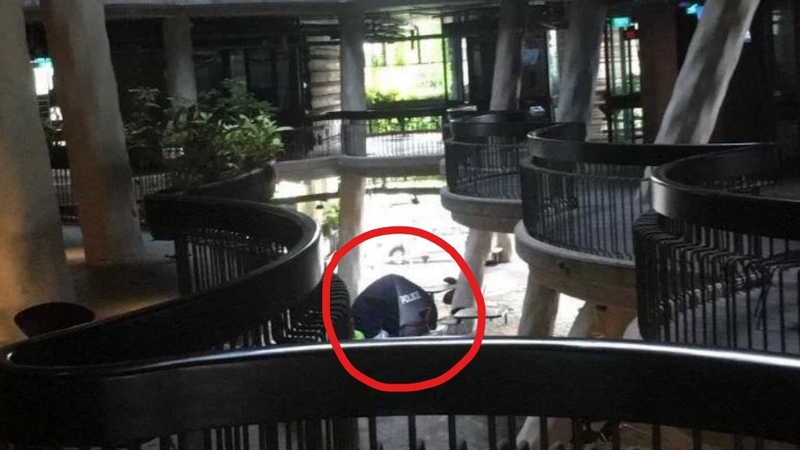 A 22-year-old man was found dead at Nanyang Technological University’s (NTU) The Hive, located at 52 Nanyang Avenue, this morning. The Singapore Civil Defence Force confirmed that it responded to a “medical incident” at The Hive around 7am. The police, who were alerted to the case of unnatural death at 6.48am, found the man “lying motionless at the foot of the said location”. The young man was pronounced dead by paramedics at the scene. “This morning, Nanyang Technological University (NTU) students arrived in school to find one the buildings – The Hive – entirely cordoned off, with large blue construction sheets covering the entrance. A police car was also spotted parked outside. 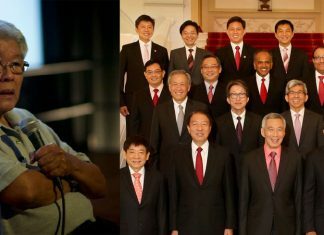 NTU and the police have not confirmed the circumstances which led to the young man’s death. Police investigations are ongoing. This is a developing story. The Independent will update this story as more details are released.